Sometimes our city isn’t given enough credit for the many hidden gems you can find within its record 885 square miles. As the largest city land wise in the USA, Jacksonville is already deserving of recognition for its vast rich land nestled in the north east corner of Florida. Within those 800 or so square miles, you’re bound to find rare automobiles and eccentric residents who own such vehicles. 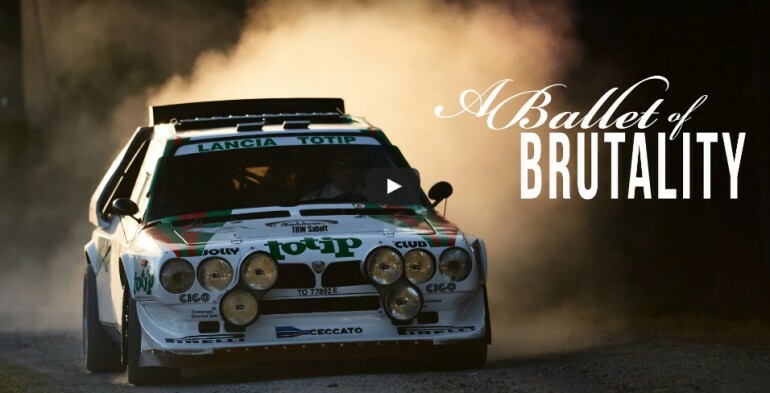 Fortunately, for us, our good friend John Campion has brought a peculiar love and passion for rare vehicles and one of them is the Lancia Delta S4, a rally car legend in itself from the Group B era. Petrolicious took a visit to our hometown to share a part of the passion that John shares with us all in their recent video below. Enjoy!